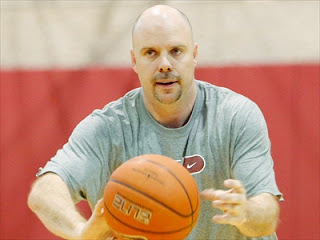 Oklahoma assistant coach Steve Henson is on the shortlist to become the next Florida Gulf Coast head coach a source confirmed to The Oklahoman. The Eagles were formerly coach by Andy Enfield, husband to model Amanda Marcum-Enfield, a Mustang, Oklahoma native. The Eagles are now in search of a head coach. Enfield left last month for a job at USC after he took the Eagles to the Sweet 16, where FGCU lost to Florida.